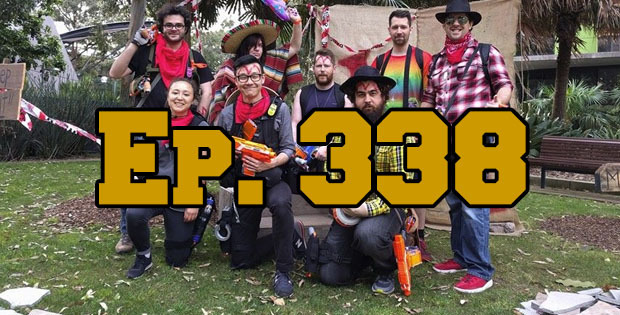 On this episode of The GAP Luke Lawrie and Joab Gilroy are joined by Dave Cheng and Luke Lancaster from CNET Australia to talk about their weekend fighting off zombies. The games they’ve been playing include Zedtown: Dead South, Magic: The Gathering – Kaladesh, Secret Hitler, Destiny, Mafia III, Paladins, BioShock 2, and more. In the news Valve drops indie developer Digital Homicide from Steam, and Microsoft doesn’t think the PS4 Pro can do true 4K. This episode goes for 2 hours and 50 minutes, it also contains coarse language.